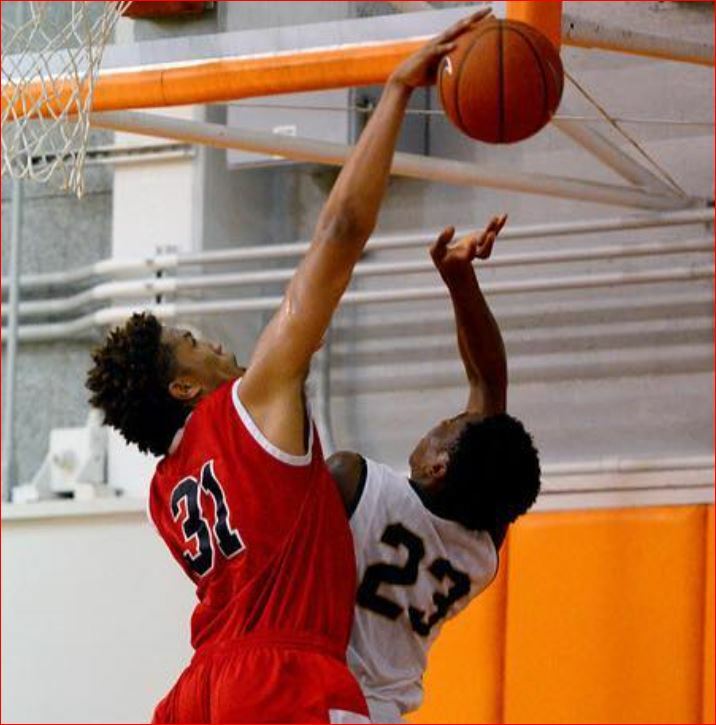 Abid Oses, 6’6”, 220 was named as the Camino Real League player of the year from Bellarnine-Jefferson High School this year. At 6’6”, 220 he played predominately the post but showed excellent ball-handling and solid outside shooting and looks like he will be a shooting forward as he moves up the basketball ranks. Oses averaged 14.9 points, 8.3 rebounds, 3.3 assists, 2.1 steals and one block a game. He also made 20 three-pointers. Abid played a substantial role in leading Bell-Jeff High in Burbank, CA to the CIF Southern Section Division V-A semifinals for the first time in 17 years. Besides the being named the Camino Real League Player of the Year by a unanimous vote he also earned All-CIF first-team accolades. 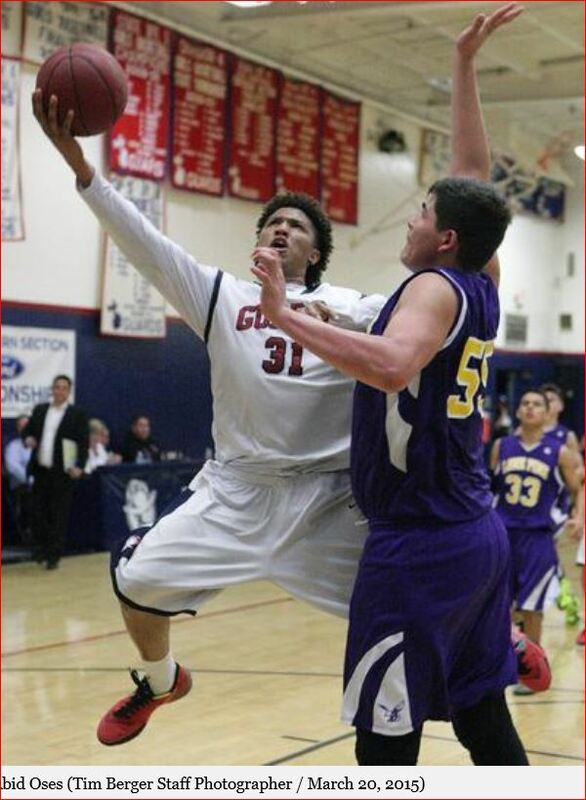 It is because of those accomplishments that Oses was named the 2014-15 All-Area Boys’ Basketball Player of the Year by the sports writers and editor of the Burbank Leader, Glendale News-Press and La Cañada Valley Sun. He also played with Panama’s U18 National team in 2011 where Abid Oses (F/C-95) collected 26 points and 9 rebs against the Virgin Islands. Abid tried out successfully three weeks ago for the Panamanian National team that will be competing to make the Olympics games. Abid’s size, strength, quickness, shooting ability and experience should fit very well with this year’s Antelope Valley College team and a D-1 team down the road. His mix of European skill basketball and his big body American physical style should make him a beast for AVC. He will be able to play his natural position of forward on a team who sports 6’8” and 6’10, post players and two additional 6’7’, forwards who can play at the 4 or 3 positions as well. Another piece in the puzzle for AVC’s 2015-16 team.